Get to know the curious nature of llamas on our “Take a Llama to Lunch” hikes. The ‘boys’ are wildly popular with children due to their gentle nature. The easy pace and length make llama hikes excellent outings for families, friends, and groups. 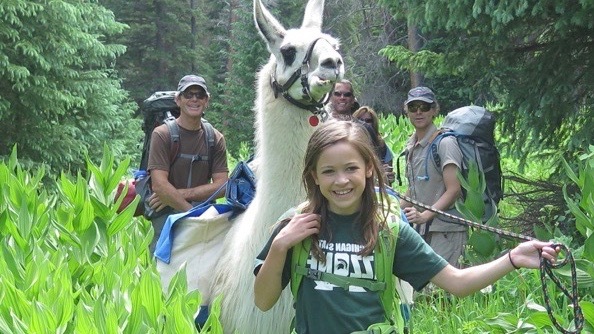 Llamas make excellent trail companions as pack animals and can carry as much as 80 pounds. They do not like being ridden no matter how much grain we feed them. 1. Arrowhead Llama Lunch: Based out of the Arrowhead Ski Area. 3. 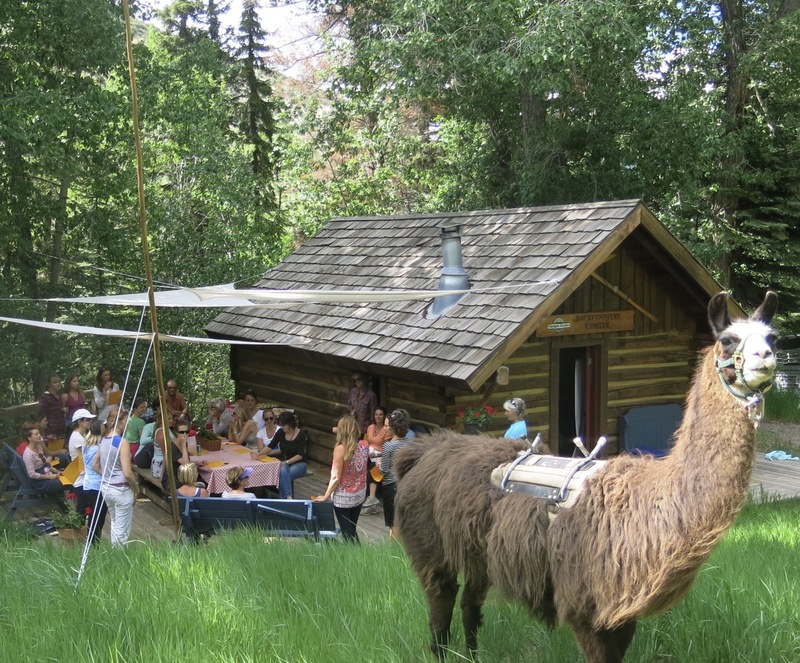 Wine and Cheese with Llamas: Based out of the Arrowhead Ski Area. Now taking reservations for Summer 2019 – May 15-October 15. Availability: July 1st – September 30th. Private Hike that is tailored to your interests, goals, children’s ages, and abilities. 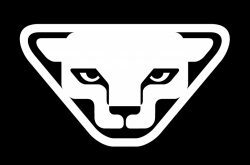 Logistics: Half-day hike, 10 am­ – 2 pm. A custom timeframe can be arranged to accommodate your schedule or enjoy an early evening ‘wine & cheese’ outing. Meet the ‘boys’ at our backcountry center cabin located at the Arrowhead Ski Area. Enjoy an interactive introduction to these unique pack animals before taking off on a leisurely hike. Families with young children typically take a short hike and may return to the cabin for lunch. Seasoned hikers and families with older children will enjoy a longer hike that winds through mature aspen groves, evergreen forest, and at the height of the season, wildflowers. Lunch is our signature “Red­-Checkered Picnic” on the trail. Every outing is catered to the needs and abilities of your group. Children 12 and under $55 each, age 3 and under are free. Logistics: Full-day hike, 9am – 3pm. Pick up times can be flexible. We will transport your party to and from the trailhead. Gear: Packs and rain gear provided if needed. 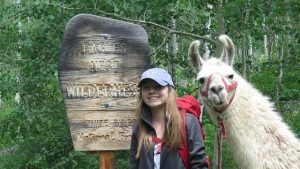 Enjoy a day hike in the company of a llama while experiencing one of the Vail Valley’s beautiful backcountry trails. Your guide and the ‘boys’ will pick you up from your home or hotel and transport you to a local trailhead. 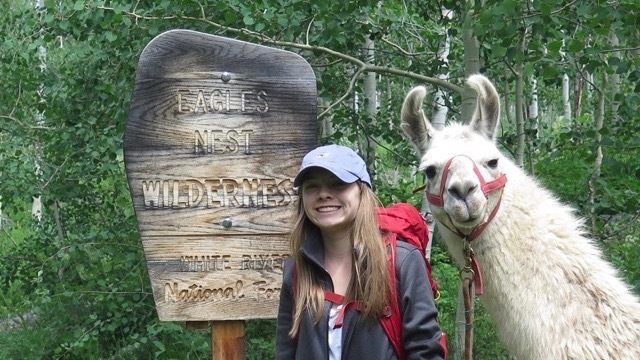 The llamas will not only offer some curious companionship but also a helping hand in carrying gear and lunch. Participants should expect to carry a small daypack and show up ready for a full day of hiking. Feel free to inquire on how we can customize your day to fit your group’s needs.